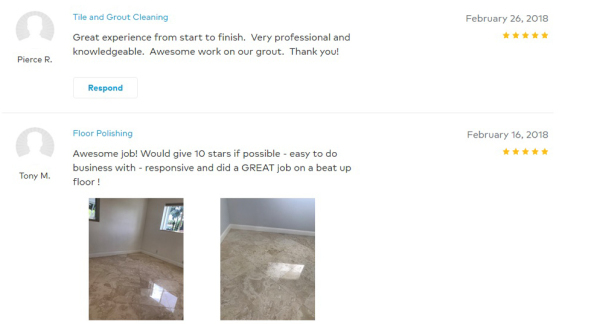 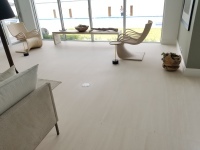 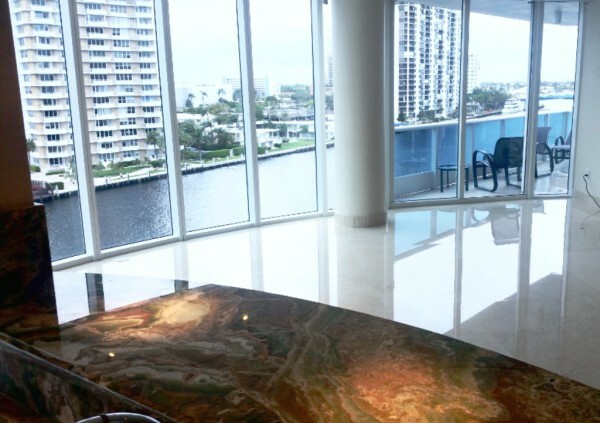 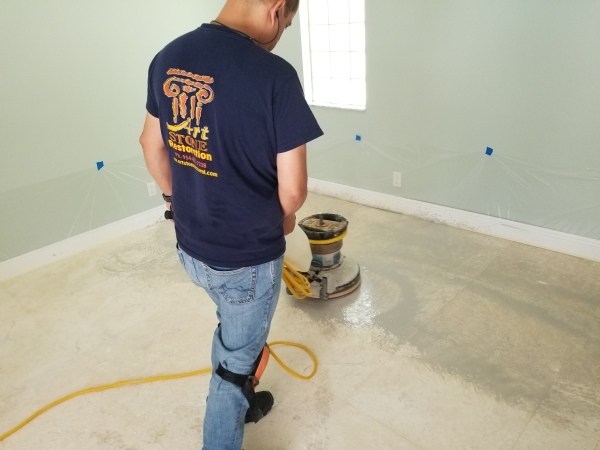 We Came to South Florida homes to take care of your floors and make them look like beautiful artwork through our restoration process. 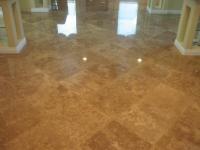 We are a family owned business with more than 18 years of experience. 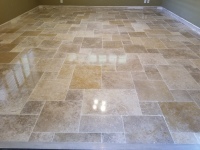 With our stone refinishing techniques your stones can be made to look like new again so you can display the natural beauty of your stone. 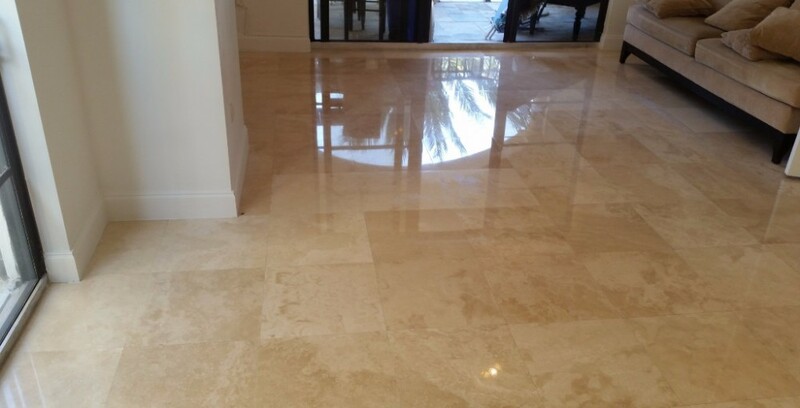 Our specialists are skilled in the fine art of using the right tools and products for each unique stone restoration to produce beautiful polished and honing finishes for any stone surface. 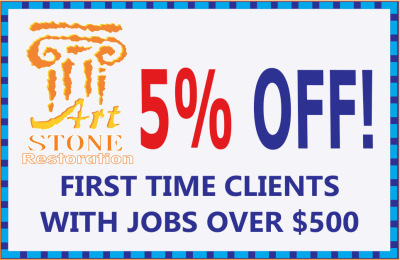 Welcome To Art Stone Restoration. 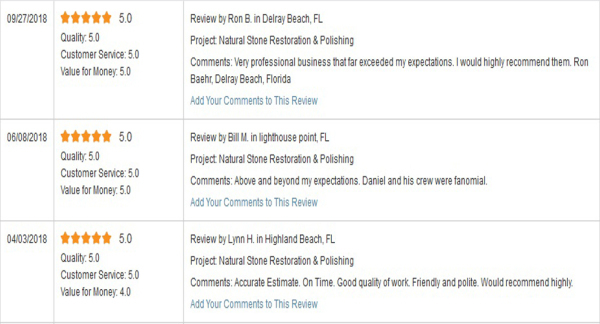 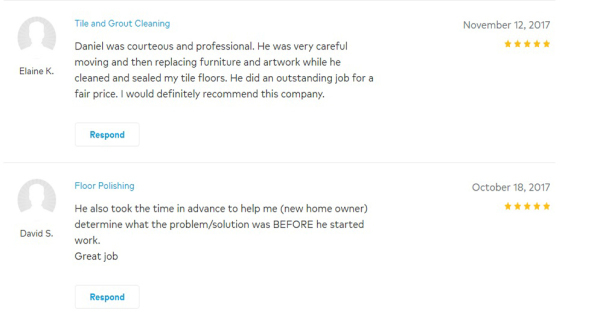 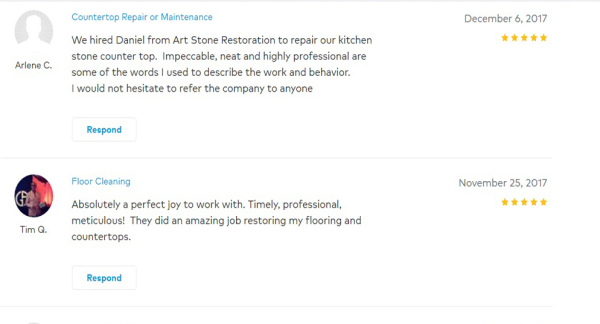 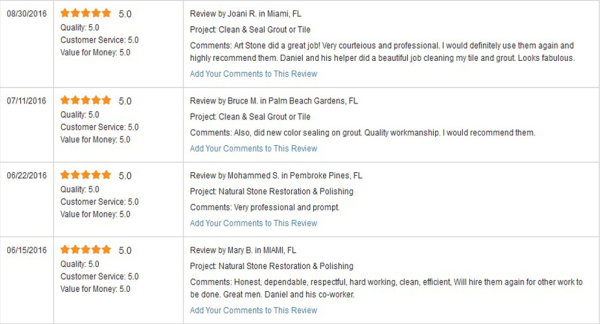 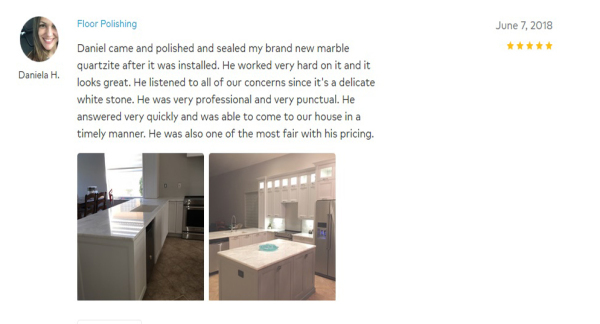 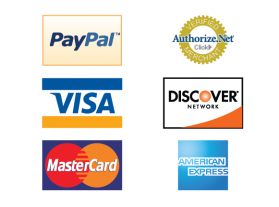 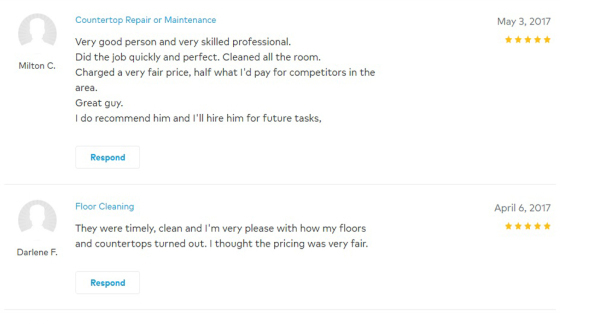 Reviews From Happy Customers, Our Pride & Joy. 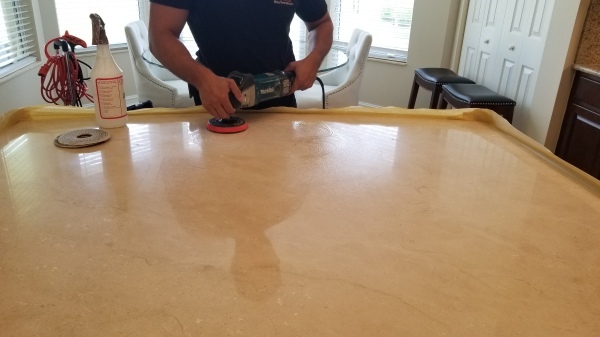 COMPLETE RESTORATION KITCHEN COUNTER TOP. 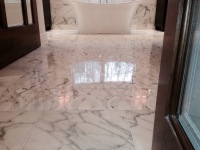 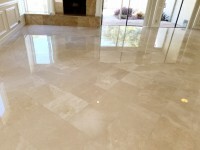 MARBLE FLOORS & CERAMIC TILE. 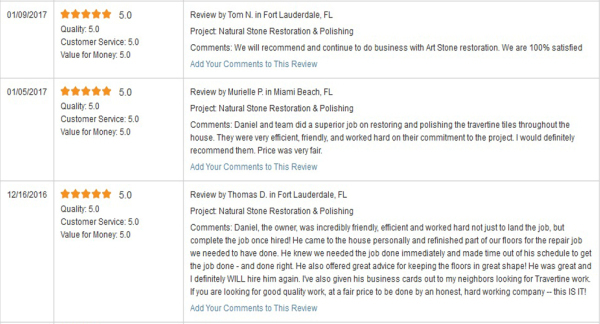 Art Stone Restoration Is Focused On. 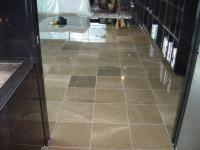 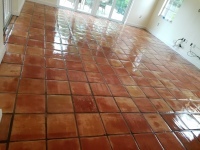 Ceramic Tile / Porcelain & Grout Restoration. 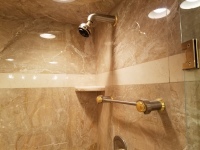 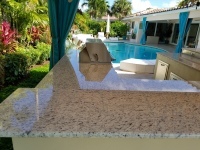 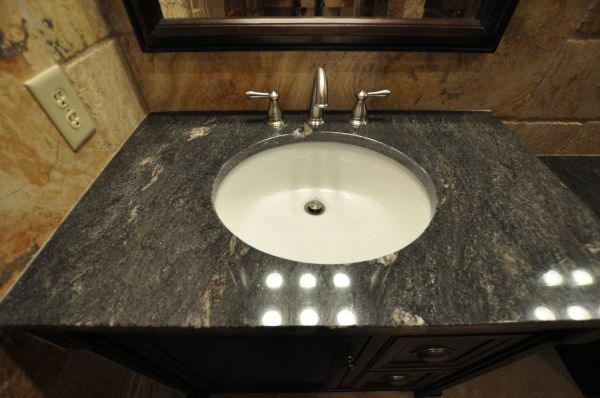 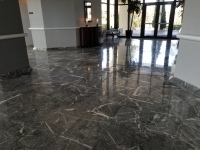 Stones surface such as most Marble, Travertine and Granite Polished out to return a mirrored finish, the scratches is grinded out to restore a smooth mirrored appearance.Chips and cracks repaired and blended to virtually disappear. 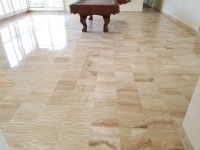 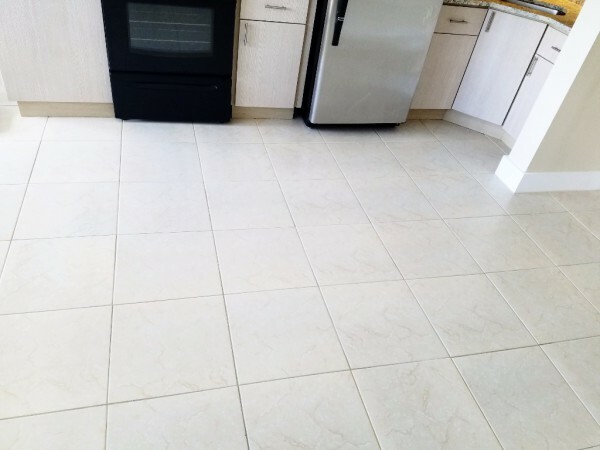 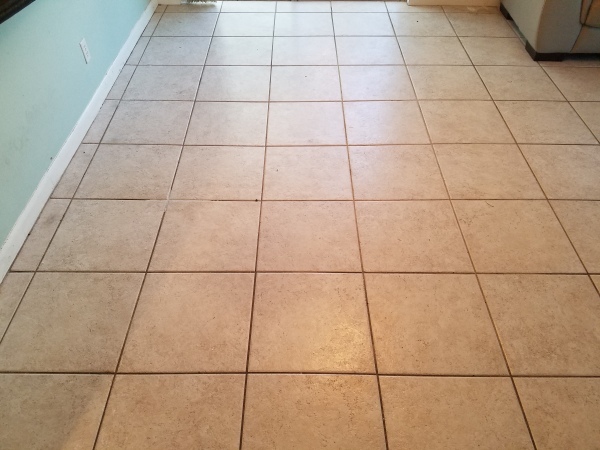 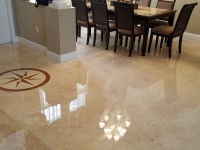 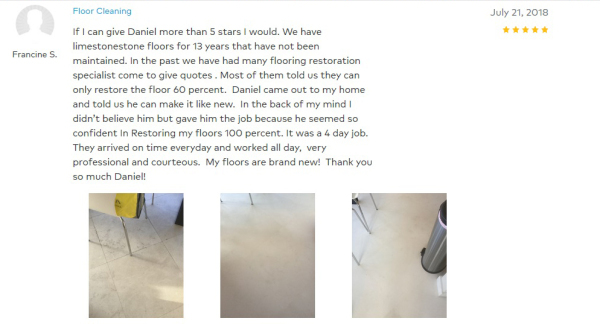 We offer cleaning, sealing, restoration for all natural stones that has become dull, scratched, etched or otherwise damaged, for tile floors and grout lines the equipment we use are the latest in cleaning and sealing technology to bring your tile and grout back to life. 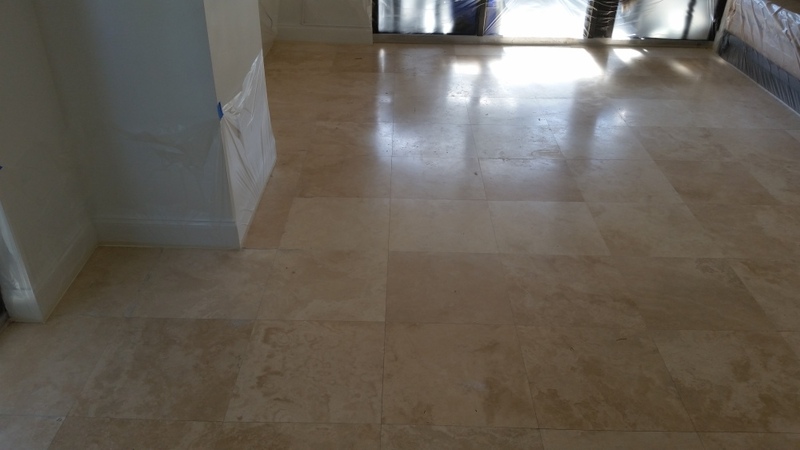 We focus on restoring in Houses, Offices, Buildings Lobbies and Yachts to improve your floor, foyer, counter or shower and bring "new life’" back into any stone problem you may have. 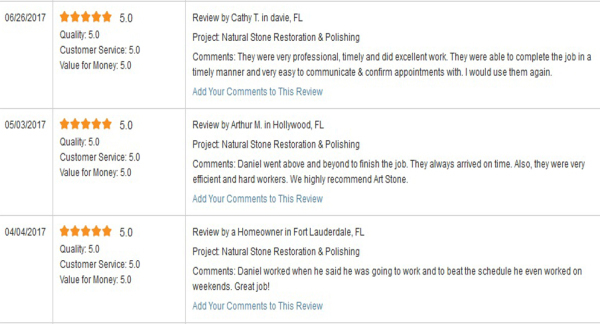 Art Stone Restoration is fully licensed, and insured for your protection. 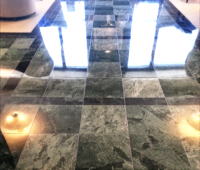 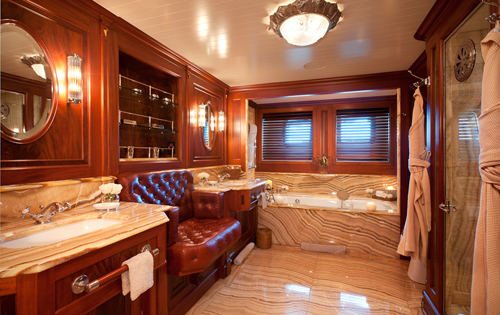 We focuses on restoring in Houses, Building Lobby and Yachts Ships to improve your floor, foyer counter or shower and bring ‘new life’ back into any stone problem you may have. 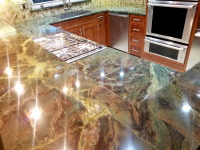 Customers are expecting to get the best from their stones for a brilliance that can last. 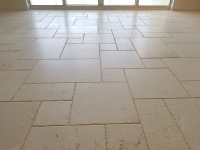 Turn Your Stone Expectations Into A Reality!